On August 26, 2009, the apex court had passed another resolution in a full court meeting that the judges would voluntarily declare assets, which would be made public. 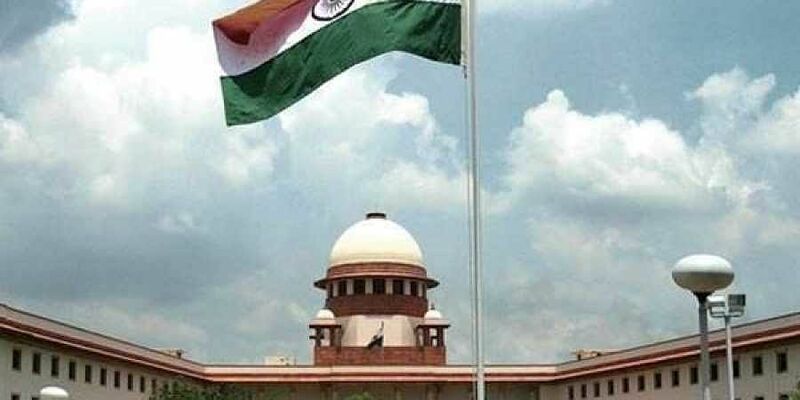 NEW DELHI: Despite the Supreme Court passing a resolution to make the details of assets owned by the top court’s judges public, only 10 out of 24 sitting justices have disclosed the details about their assets and investments on the official website.A full court resolution was passed by the SC way back in 1997, which mandated the judges to disclose their assets to the Chief Justice of India. On August 26, 2009, the apex court had passed another resolution in a full court meeting that the judges would voluntarily declare assets, which would be made public. The judges need to disclose their assets and liabilities along with that of their family members. However, only 10 sitting judges, including newly-appointed CJI Ranjan Gogoi, have updated their asset details on the SC website. It is not known whether the other judges have declared their assets already and the details are yet to be uploaded. The total sanctioned strength of judges in the Supreme Court is 31, including the CJI. The judges who are yet to make their assets public are Justices R F Nariman, A M Sapre, U U Lalit, D Y Chandrachud, L Nageswara Rao, Sanjay Kishan Kaul, Mohan M Shantanagoudar, S Abdul Nazeer, Navin Sinha, Deepak Gupta, Indu Malhotra, Indira Banerjee, Vineet Saran and K M Joseph. Among them, Justices Nariman, Lalit, Rao and Malhotra were elevated directly from the Bar. Justice Malhotra assumed office in April while Justices Joseph, Banerjee and Saran were elevated in August this year. Justices Kaul, Shantanagoudar, Nazeer, Sinha and Gupta were elevated one-and-a-half years ago while Justices Chandrachud and Rao were elevated more than two years ago. Justices Nariman, Sapre and Lalit were appointed as Supreme Court judges four years ago. As per the website, Justice Gogoi updated his assets, recording the sale of land owned by him in Guwahati for `65 lakh, even the tax deducted at source, as well as the transfer of ancestral land gifted to him and his spouse by his mother. Justice Lokur, who asset details were put up on the website on July 20, 2012, disclosed that he owns a flat in Vasant Kunj in New Delhi and had booked another flat at Jaypee Greens in Noida. The dates of declaration of assets by some of the judges were not mentioned clearly.